Pssst. Oct 27. Save the date. Saturday October 27, 2012 will mark the five year anniversary that 13 of the "Vick dogs" drove out of Virginia on their way to our corners ... Hector, Jonny Justice, Teddles, Maya, Frodo, Audie, Uba, Ernie, Zippy, Grace, Little Red, Stella and Ginger. 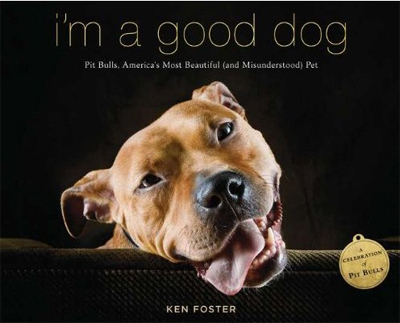 It also marks the 2012 release of Ken Foster's gorgeous new book: "I'm a Good Dog." 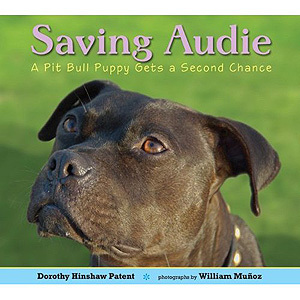 To celebrate these milestones, we'll be hosting a big bad azz fundraiser party where guests can meet the dogs and the people who invited them into their family. Shake hands with history - or let it slurp you in the face. Ken Foster will be with us too, signing books and telling tales from his work with Sula Foundation in New Orleans. Who knows? - maybe he'll slurp you in the face, too. It could be that kind of party. Got plans to visit the SF bay area? Now that you've been given sufficient advance warning, you know when to schedule your trip. Stay tuned. Our busy party planners will spill the juicy details sometime in August.